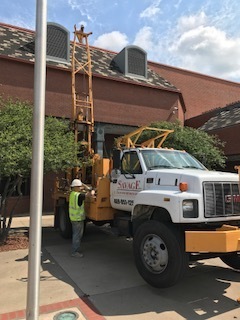 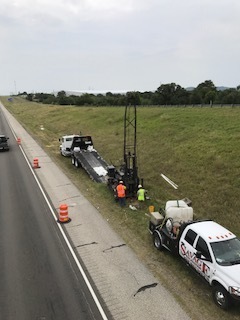 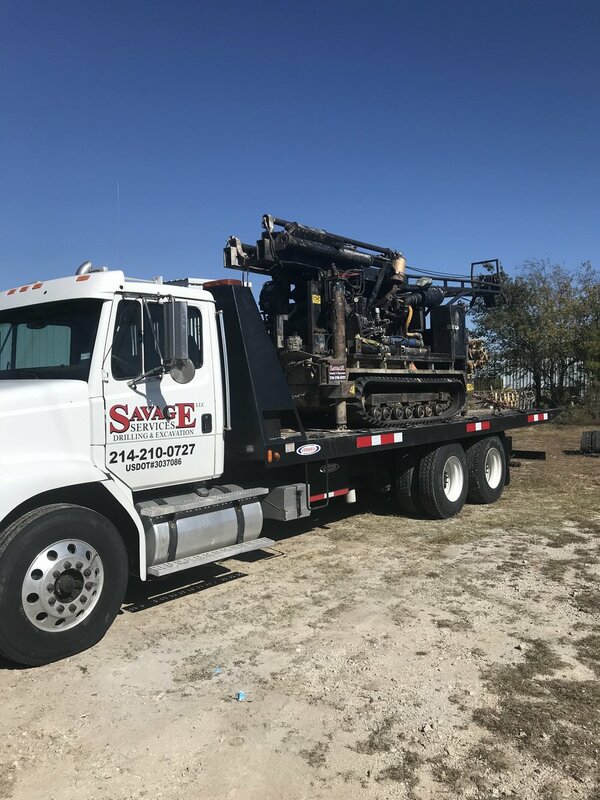 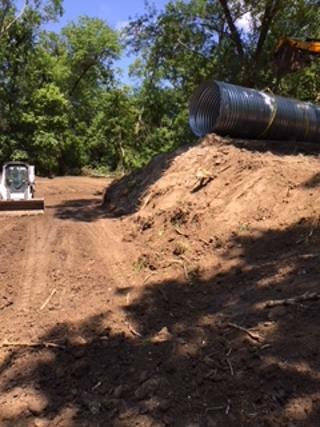 Savage Excavation is a full service drilling company with expertise in all phases of geotechnical drilling, excavation, land clearing and other field services. 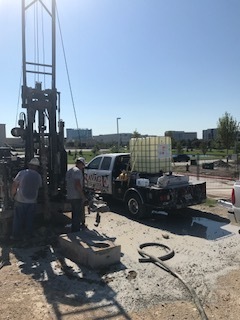 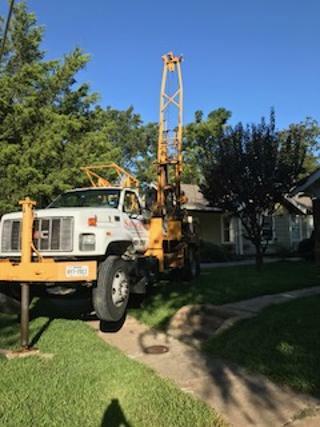 We offer state-of-the art drilling equipment and services at highly competitive prices and are conveniently located in the Dallas Fort Worth area. 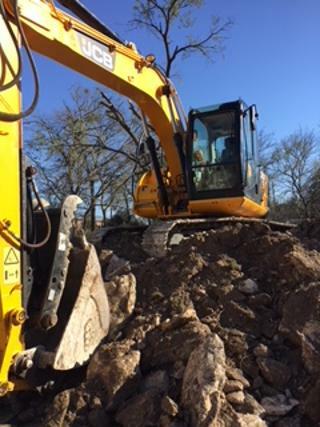 Also Servicing areas of West Texas, East Texas, and South Texas.